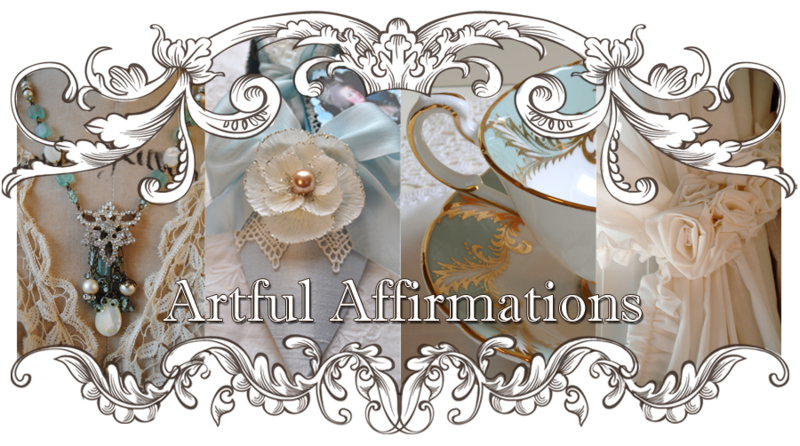 Artful Affirmations: Tea Cup Tuesday-Roses! Welcome once again to our tea cup sharing party! Yay! Today I am thrilled to show you a cup I found earlier this spring, but saved to show you now as it seemed like a perfect fall cup. It reminds me of the last roses of summer. My roses do poorly here in the hot summer heat and humidity, but when the cooler weather comes with September, suddenly they are happy again and blooming vibrantly. They will bloom for another month if we do not get a frost at night. There are so many things I love about this cup. Firstly, the colors of the roses! 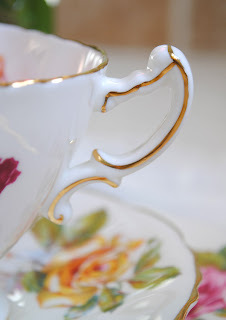 Secondly, I adore the shape of the cup, can you see the unusual shape of the rim? Almost square. The two sides of the cup are decorated with roses, red on one side and yellow on the other. I love the color of both roses. Just right. The leaves are my favorite colors of green. This looks like a modified "7" handle to me. It has just a simple gold detail on it. The other thing that I appreciate about this cup is that it is a trio! I rarely find all three pieces. The roses on the plate, so lovely! There are beautiful yellow roses on the plate too. Here you can really see the shape of the cup. 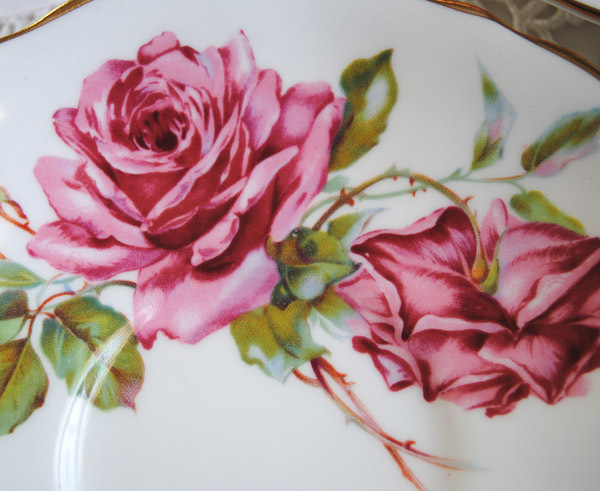 The pattern name is Morgans Rose and was created by Hammersley in England. 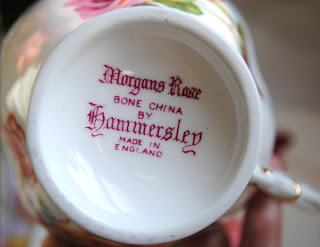 From what I can find out about Hammersley, it began around 1887, but was bought and sold a number of times. Aynsley bought the name in 1989. I am thinking that this backstamp is a fairly modern one, so it is not more than 20 years old. As the weather gets cooler at night here, it is lovely to have such a cup to sip from by the fire. Thank you so much for stopping by today! 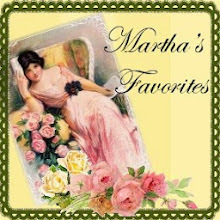 Martha (Make sure you visit her as she always has the most gorgeous tea cups...and her vintage website has lovely items for sale!) and I are so thrilled to visit each of you and we love seeing your tea cups. 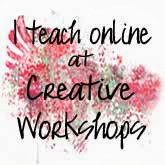 So if you would like to join in this week, just go and create a post about a tea cup or two and then come back here and link that specific post with Linky Tools below. 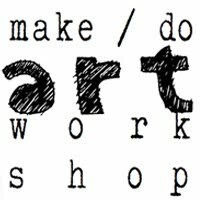 In case you haven't heard yet, I have a new class beginning with Creative Workshops October 10th on Altered Domino Books. So I am having a giveaway of a Domino Kit to celebrate! Yay! 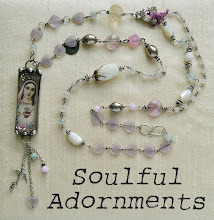 Click HERE to enter in this giveaway! o perfume das flores chegou aqui para mim! You have the most beautiful teacups! I love every single one of them every week! Enjoy you're reborn roses. Terri, your teacup trio is very pretty. 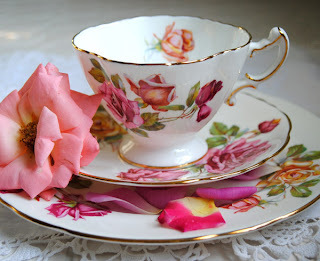 I like the shape of the cup as well as the colour of the roses and leaves. Lovely! Thanks for sharing it with us. What a pretty teacup! A veritable bouquet of roses in a cup! Thanks so much for sharing. 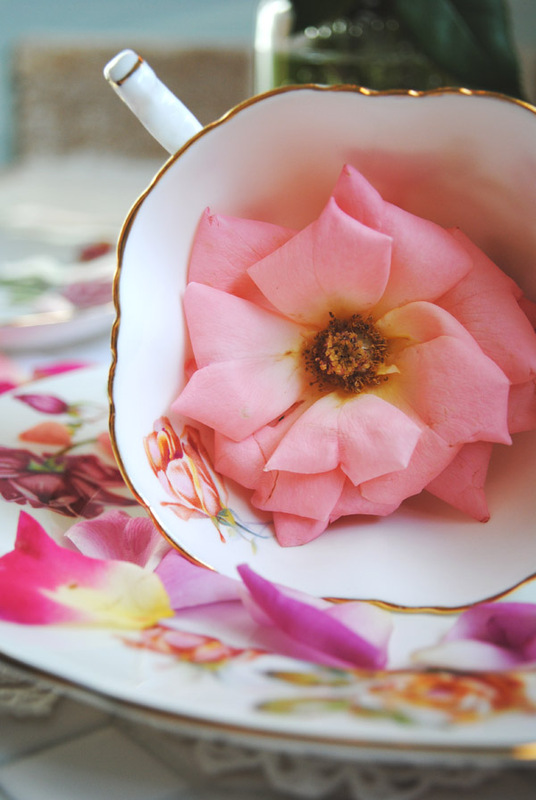 A lovely tea set, the roses almost look real! 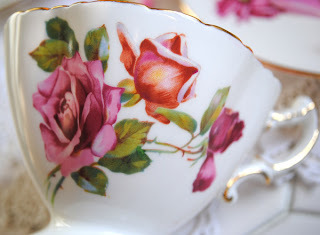 I adore yor tea cup...the colours really are perfect for fall! And your photos are just delicious! Thanks for sharing such an exquisite trio. Absolutely beautiful - love the way you have photographed them. oh, your tea cup is breat taking beautiful. I am so fond to roses and those roses are fantastic. 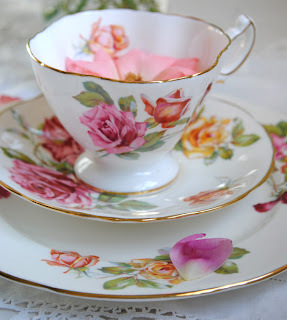 I have never seen all colors of roses on one tea cup. That is like a big bouquet. My roses had difficuties this year, also. I hope they will come back next year as this year was exhousting for them. Dear Terri, thank you so much for brighten up my day with your beautyful tea cup and for hosting this sweet event. What a beautiful trio, Terri! The roses do seem real! Gorgeous! i love your teacup! 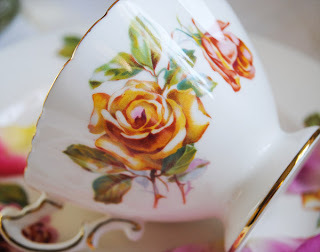 i always love all of your teacups and this one is so beautiful, different color of roses on each sides, the rim looks stunning, i just love it! love the beautiful photos too! 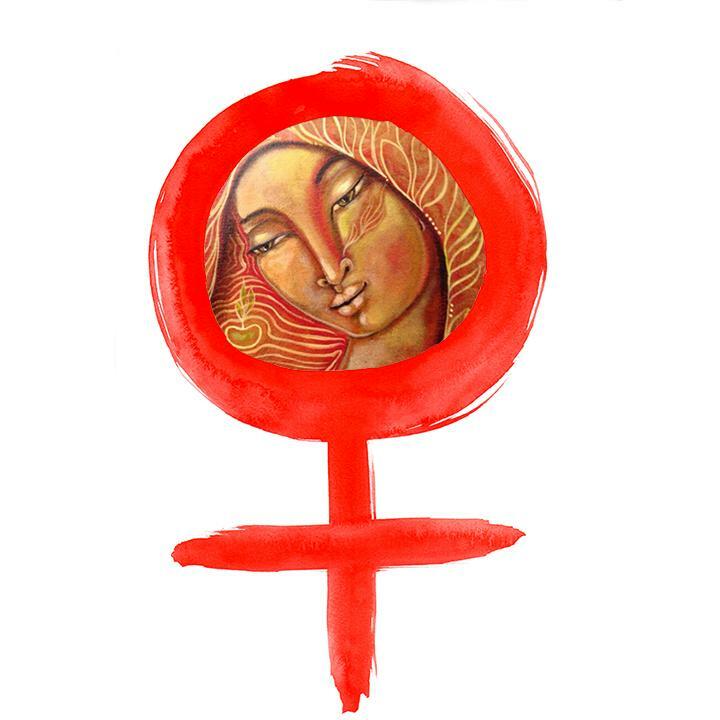 thank you for sharing and hosting tea cup tuesday! Your Hammersley roses teacup is beutiful - great shape and pattern. Your favorite green is pretty (is it a sage green?). It is nice that this set is a trio (lovely for parties). beautiful roses, can nearly smell them here... have à nice week! Good Teacup Tuesday morning Terri! 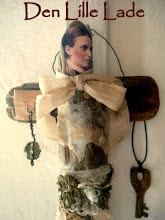 A lovely rosey post you have done.. It is a gift for me to read about your teacups which you so obviously treasure. Hugs! Wow ... a trio! You go girl! Love the different color roses. Yay Terri...so super beautiful..love these fantastic shots..the rose is gorgeous with it! 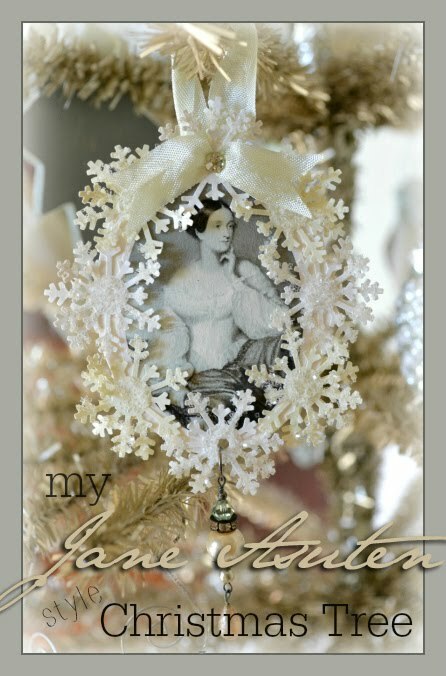 Love this pattern too..it reminds me of my Nana's...sweet memories..thanks fot stirring my heart with them! 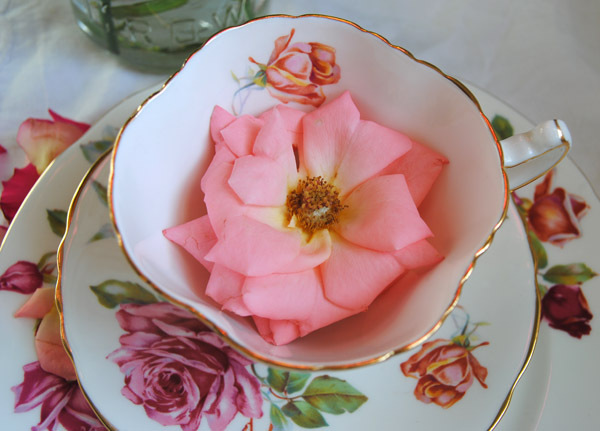 A treasure of a teacup - and in such lovely shades of Autumn! You have taught me to not be fearful of oddly shaped cups - here is another example of molding artistry. I think of you when I see cups "outside the box"! Well, I think this is one of the most beautiful rose teacups I have ever seen! I love the colors and the way the roses are curling. I love that! Thank you for hosting and have a lovely day! Simply stunning! It's amazing how drinking tea out of a beautiful cup can bring about a ray of sunshine. Oh, the joys of tea! This Morgan's Rose teacup is beautiful!! I love all the colors in the roses. I´t`s the most beautiful set, Terri- I love the many coloured roses,too- and the way you added real roses for the photoes, makes it look even more gorgeous. The artwork on the cup and plates is truly outstanding...it's so realistic and the colors are very pleasing! How lucky to find all three pieces, Terri - quite lovely. And the shape of the cup is very pretty. I'm a little late to the party, but there are some beautiful teacups here! (I also used the right link this time, sorry for the incorrect link posted last week!). The roses are amazing. Thank you for hosting this fun thread! 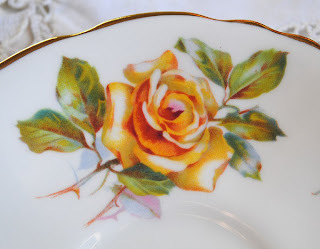 Terri, the roses are a work of art...I think this is one of the most beautiful teacups I have ever seen. 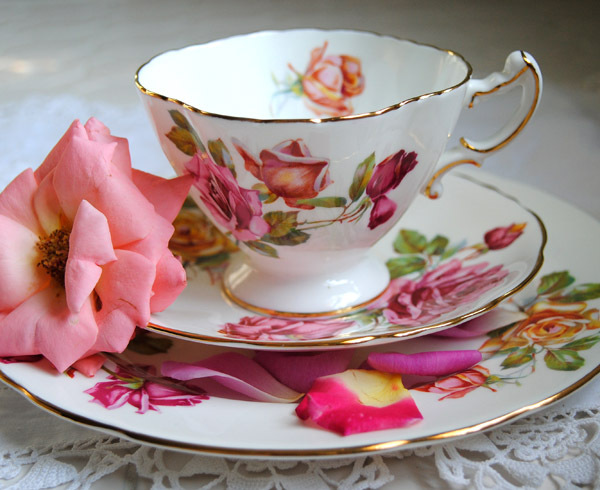 Hi Terri, what beautiful china teacups. So pretty and love your photography skills. 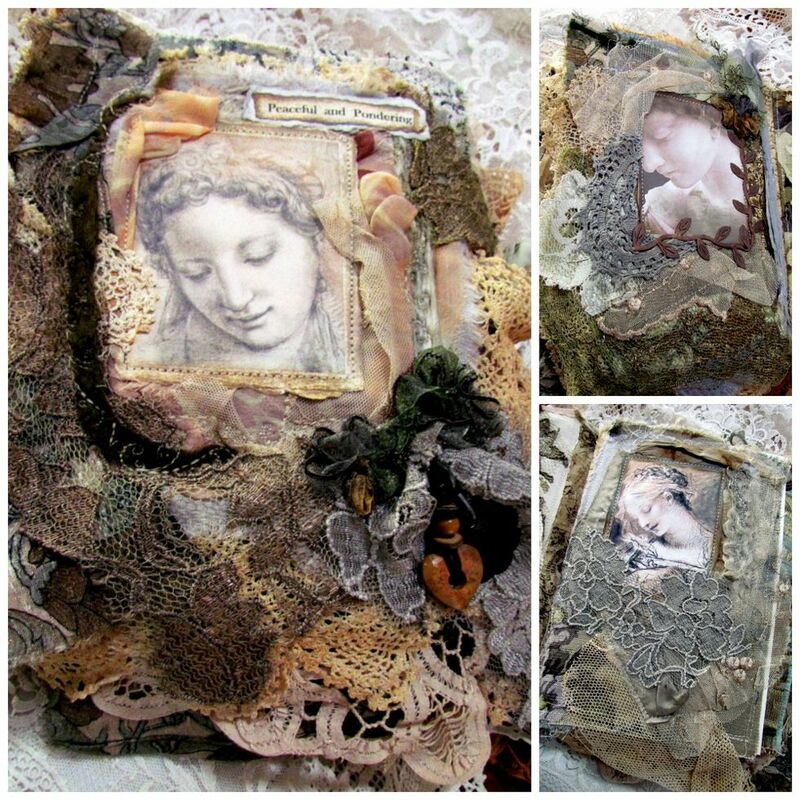 pop by my Dezinaworld blog today if you get chance and grab the french freebies i have there.